Adam D’Angelo was interested in programming from his childhood days. In spite of being a rank holder in his school, his websites never fetched him success. Later, he joined Facebook after which he got an idea of starting his own website. 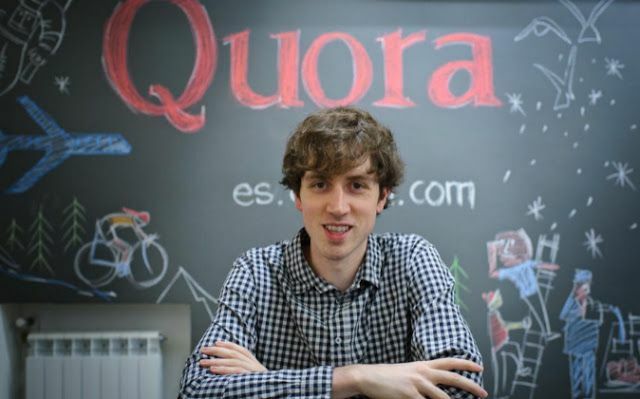 Read the inspiring journey of the QUORA founder. Who is Adam D’Angelo – QUORA co-founder? Adam D’Angelo was born on Aug 14, 1984. A guy who was passionate about computers right from his schooling. He participated in various online competitions on programming. He even developed his own games and play them with joy. He Met Mark Zuckerberg while pursuing his education in Phillips Exeler Academy and they both eventually became best pals. Following his passion, Adam created many websites but it was in vain. They hardly fetched him anything. 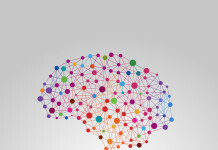 He along with Mark developed a media player SYNAPSE – A music suggestion to the users according to their taste. It was a huge success and was later acquired by Microsoft. He then started his bachelor’s degree in Computer Science, from the California Institute of Technology. BUDDYZOO was his next website creation, where the users were allowed to upload AIM buddy list and compare the same with those of other users. He put his studies on hold and helped Mark in his early days at Facebook. After completing his graduation he joined Mark and became the CTO (Chief Technology Officer) of Facebook. He then got an idea to start a website on his own, while working in FB. “IF YOU DON’T WORK FOR YOUR OWN DREAMS,YOU WILL REGRET IT FOREVER “. He left Facebook in 2008, with a dream of creating something unique. He started a website company in 2009, with four founders, including an Early FB employee Charlie Cheever, raised to $11 million. The website was live in 2010 and is known to be the world’s biggest information sharing the website with 200+ million users. The company is none other than ‘QUORA’. Today, While the internet is flooded with poor quality information, QUORA ensure the information provided is genuine, qualitative, with solutions and answers from experts with facts and proofs. 2002: A silver medal at the 2002 international Olympiad of informatics. 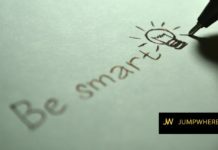 FORTUNE magazine included him as runner-up in it’s “smartest people in tech” article. IF YOU DON’T TAKE RISKS YOU WILL ALWAYS WORK FOR SOMEONE WHO DOES.